Maybe -Maybe Not -WSK Trivia. This month at the volunteer packing session while we work we will play a little trivia game, featuring facts about Weekend Survival Kits! 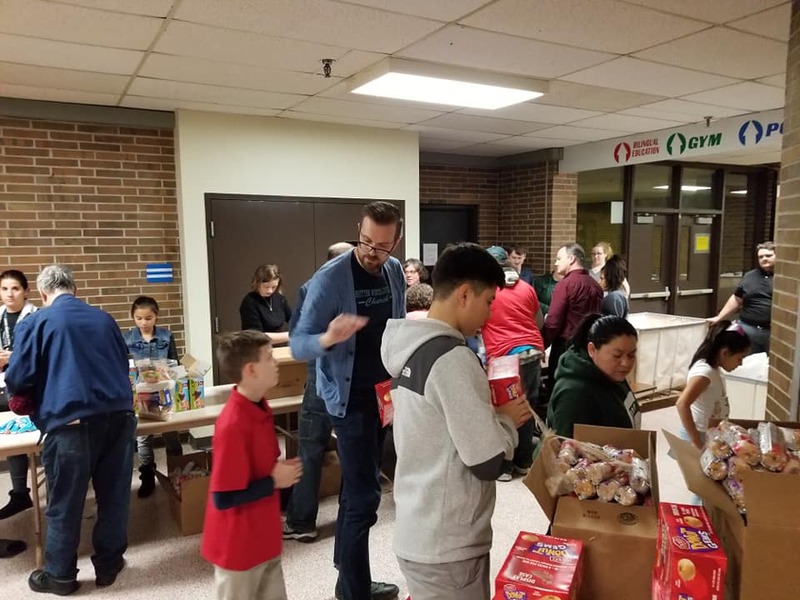 It never hurts to learn a bit more about the workings of WSK and the school communities. Who knows – perhaps you will bring more helpers/supporters to our mission because you learned something new about how we work. 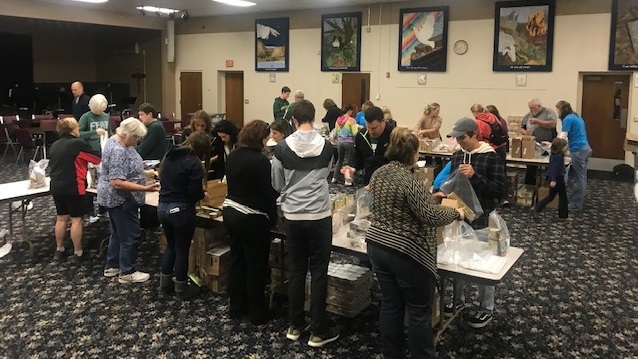 If you are a first time as a volunteer at a packing session, be sure to visit our Volunteer page to fill-out a photo and liability release form, and fill out the Volunteer interest and availability form. When you are finished volunteering, visit our Home Page and click on the link above the clipboard to record your service hours. 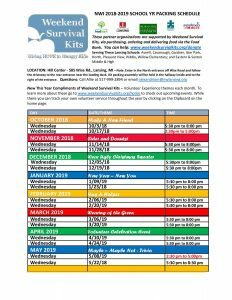 (This is very helpful for Weekend Survival Kits as we solicit support from funders and should only take a few minutes.